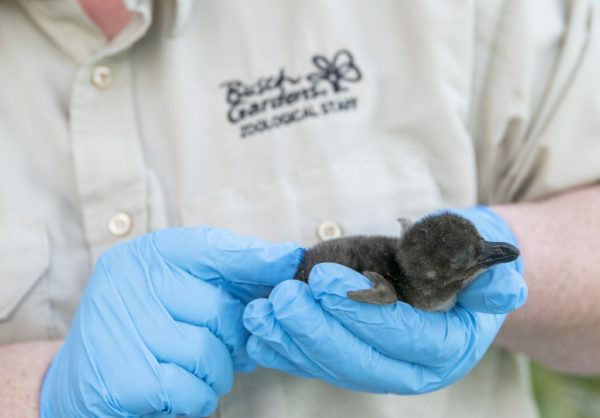 Just in time for Penguin Awareness Day, Busch Gardens Tampa Bay is celebrating fluffy new additions to the colony at Penguin Point with special offers and experiences for park guests. Visitors can learn more about African penguins and get a behind-the-scenes introduction to some of the members of the park’s colony during a Penguin Insider Tour, and on January 19 and 20, guests also receive 10% off Penguin merchandise at Caravan Crossing in honor of the newest arrivals that have hatched at the park. 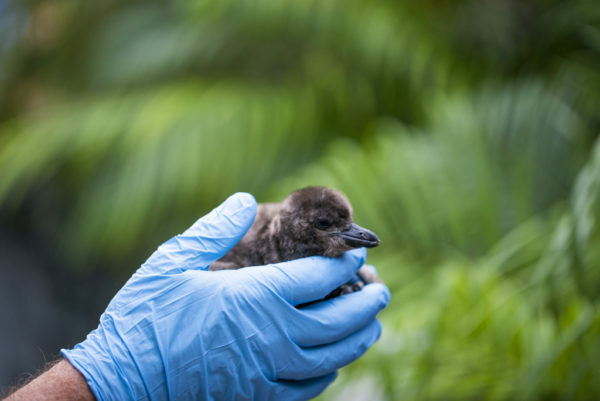 Guests may notice a few new faces when they visit Penguin Point – three new chicks have joined the colony, hatching on December 28, 30 and January 10 respectively. The birds are presently under the care of adult penguin pairs with frequent check-ups from Busch Gardens’ veterinarians and keepers. At this time in the young birds’ development, consistent weight gain is essential to proper growth. Guests can see this care in action when they visit the penguin habitat. In addition to the three newest arrivals, the group of four hatchlings from the fall are growing fast and thriving during the park’s most successful hatchling season in history. The older chicks can be frequently found swimming and splashing at Penguin Point. 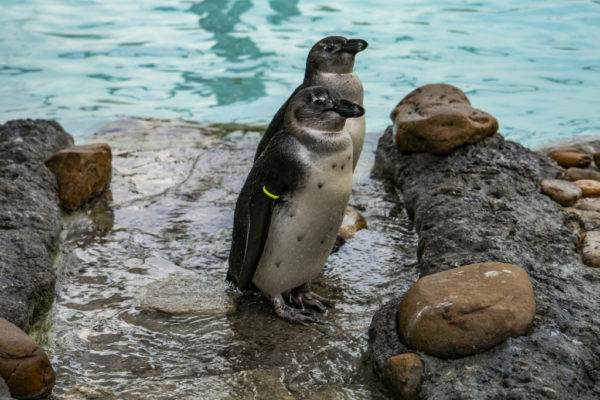 As a special treat for park guests for Penguin Awareness Day, visitors are invited to the Animal Care Center to meet one of these chicks on January 19 and 20. Visit times will be posted each day at the Animal Care Center, where guests can learn more about caring for penguins, the amazing work of the park’s veterinarians and how to help save and protect these beautiful animals in the wild. Penguin Awareness Day is observed on January 20 each year with the goal of bringing awareness to the threats penguin populations experience across the world, including environmental issues like climate change and habitat loss. Busch Gardens Tampa Bay is home to African penguins, a warm-weather penguin species that is endangered in the wild. To learn more and to reserve a spot at the Penguin Insider Tour, visit BuschGardens.com/Tampa.